Below you fill find all funeral homes and cemeteries in or near Yakima. Suburbs of Yakima: Sumach, Union Gap, Ahtanum, East Selah, Fairview, Fruitvale, Gleed, Harwood, Pomona, South Broadway, Tampico, Weikel, West Side, Yakima Firing Center. Yakima is also known as: Yakima County / Yakima city. Their current mayor is Mayor Tony O'Rourke. Zip codes in the city: 98901, 98902, 98903, 98904, 98907, 98908, 98909.
uneral flowers can be purchased from one of the local funeral shops we partner with. Some of the notable people born here have been: Kyle MacLachlan (actor and voice actor), Damon Huard (american football player), Don Mosebar (american football player), Steve Pelluer (american football player), Christopher Wiehl (actor), Sam Kinison (comedian and actor), and Todd Stottlemyre (baseball player). Yakima (/ˈjækɨmɑː/ or /ˈjækɨmə/) is a US city located about 60 miles southeast of Mount Rainier in Washington. Yakima is the county seat of Yakima County, Washington, and the state's ninth largest city by population. As of the 2010 census, the city had a total population of 91,067 and a metropolitan population of 243,231. The unincorporated suburban areas of West Valley and Terrace Heights are considered a part of greater Yakima.Yakima is situated in the Yakima Valley, an extremely productive agricultural region noted for apple, wine and hop production. As of 2011, the Yakima Valley produces 77% of all hops grown in the United States. 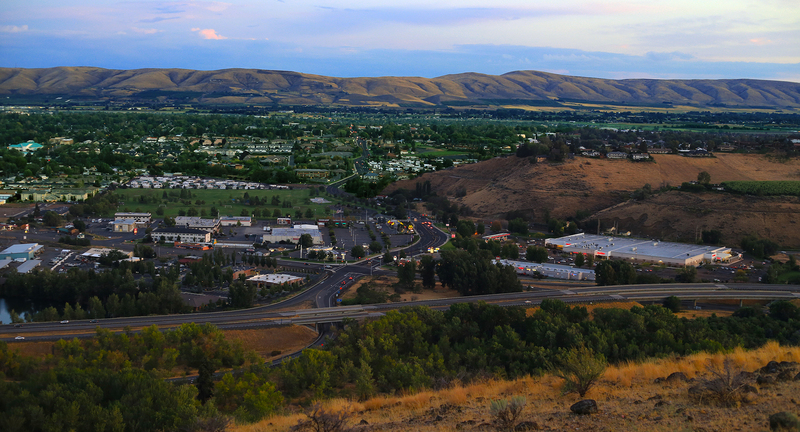 The name Yakima originates from the Yakama Nation, located south of the city. It was written by Ellensburg Daily Record on March 30th, 2019 that Sandra R Lynch perished in Yakima, Washington. Lynch was 76 years old. Send flowers to express your sympathy and honor Sandra R's life. It was reported by Ellensburg Daily Record on March 23rd, 2019 that Teresa M McGinnis passed away in Yakima, Washington. McGinnis was 71 years old and was born in Boise, ID. Send flowers to express your sympathy and honor Teresa M's life. It was reported on February 25th, 2019 that Darlene Anne "Billie" Chapman (Chapman) passed on in Bakersfield, California. Ms. Chapman was 87 years old and was born in Yakima, WA. Send flowers to express your sympathy and honor Darlene Anne "Billie"'s life. It was revealed by Ellensburg Daily Record on February 23rd, 2019 that Marilyn E Sorenson died in Yakima, Washington. Sorenson was 82 years old. Send flowers to express your sorrow and honor Marilyn E's life. It was reported by Ellensburg Daily Record on February 20th, 2019 that Mary Jean Dr Potter (Stanley) died in Yakima, Washington. Ms. Potter was 88 years old and was born in Grand Island, NE. Send flowers to share your condolences and honor Mary Jean Dr's life. It was revealed by Ellensburg Daily Record on February 16th, 2019 that Robert Wallace Sr "Bob" Cloyd perished in Yakima, Washington. Cloyd was 91 years old and was born in Sedan, KS. Send flowers to share your condolences and honor Robert Wallace Sr "Bob"'s life. It was reported by Ellensburg Daily Record on February 9th, 2019 that Kurt Stine died in Yakima, Washington. Stine was 72 years old. Send flowers to express your sorrow and honor Kurt's life. It was reported by Ellensburg Daily Record on February 2nd, 2019 that Necia Knudson perished in Yakima, Washington. Knudson was 92 years old. Send flowers to express your sympathy and honor Necia's life. It was noted by Ellensburg Daily Record on February 2nd, 2019 that Mary Woods died in Yakima, Washington. Woods was 62 years old. Send flowers to share your condolences and honor Mary's life. It was noted by Woodinville-Weekly on January 8th, 2019 that John Andrew III Reed perished in Yakima, Washington. Reed was 84 years old and was born in Germantown, PA. Send flowers to share your condolences and honor John Andrew III's life. Planning a funeral can be a stressful process. iMortuary' goal is to make this experience easier by providing you with comprehensive listings for the funeral providers in Yakima. Browse our site to locate funeral services such as Yakima cemeteries, cremation providers, funeral homes, and funeral flower providers. In 1805 when Lewis and Clark came across the Yakima Valley they remarked upon its fertile valley soil and rich wildlife. Because of the steppe climate and Mediterranean climate the area is able to produce three fourths of the hops grown in the nation. It is also acclaimed as one of the best areas for apple production in the world. 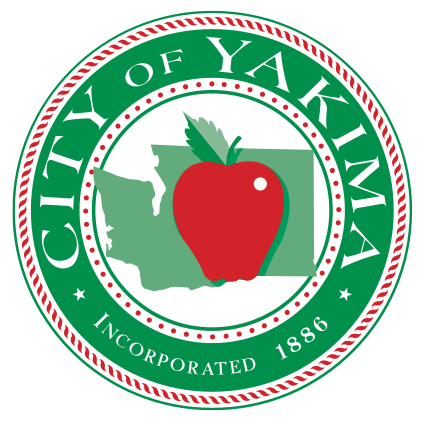 The official website for the city of Yakima is https://www.yakimawa.gov/. Yakima and Spokane. While living in Spokane ... Clarkston, WA 99403, or to the local P.E.O., c/o Merchant Funeral Home, P.O. Box 107, Clarkston, WA 99403. YAKIMA, Wash. A Central Washington football legend is gone ... Services for Osgood have been scheduled for Oct. 31 at 1 p.m. at Funeral Alternatives in Tumwater. The Yakima, WA Herald-Republic newspaper features local news, sports, obituaries, weather, classifieds, homes, autos, jobs in Yakima, Washington. Listing all funeral homes in Yakima, Washington so you can easily send flowers to any location (same day delivery) or find any funeral service. We work with local florists and flower shops to offer same day delivery. You will find budget sympathy flowers in Yakima here. Our funeral flowers are cheap in price but not in value.